I was given these promotional items from Warner Bros Studio. All opinions are my own. The LEGO Movie 2: The Second Part is in theaters across the nation February 8th! 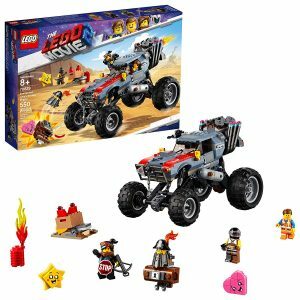 Check out all LEGO Movie 2 must have toy sets! 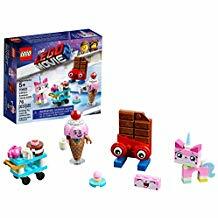 A recent study by Victoria Dobrynskaya, an assistant professor at Russia’s Higher School of Economics, looked at the time period 1987-2015 and determined LEGO sets were not only a better investment than gold but also larger stocks and bonds. Dobrynskaya stated: “Small and huge sets, as well as seasonal, architectural and movie-based sets, deliver higher returns. 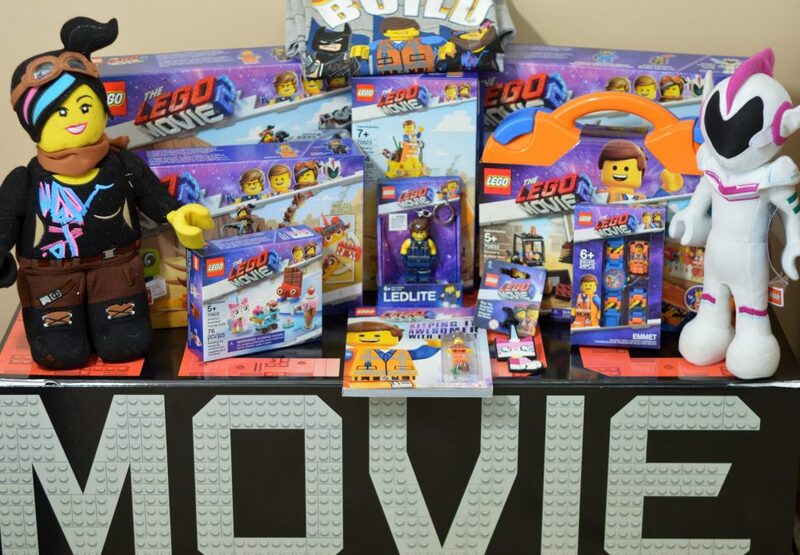 LEGO returns are not exposed to market, value, momentum and volatility risk factors, but have an almost unit exposure to the size factor.” So my point being, adults and kids alike need to get in on these new LEGO Movie 2: The Second Part sets because they are not just enjoyable fun to be had but they can also make you money!! LEGO The Movie 2 Ultrakatty & Warrior Lucy! Can you stop an alien invasion? Take your master-building skills to new heights and play out scenes from THE LEGO® MOVIE 2™ with Emmet’s Thricycle! Pump gas into this super-tall three-wheeler at the fuel station. Fire a wheel rim at the alien invader with the catapult. Then jump into the Thricycle’s driver’s seat and escape! 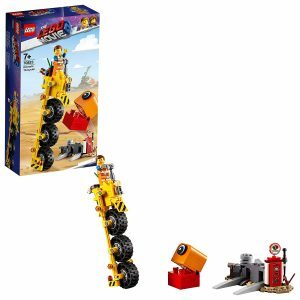 Open THE LEGO® MOVIE 2™ Emmet’s Builder Box and build his digger, house and construction mech! 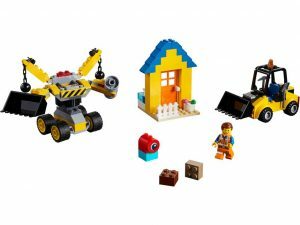 Move bricks with the digger. Shut the house’s door to stop the alien invader getting in. And knock over anything in your way with the rotating mech’s demolition balls. The master-building fun just never stops when Emmet’s around! 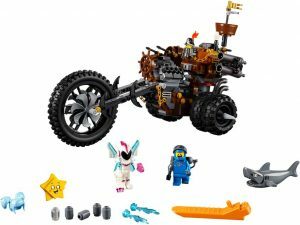 Battle against Sweet Mayhem and Star with THE LEGO® MOVIE 2™ 70834 MetalBeard’s Heavy Metal Motor Trike! Sweet Mayhem has a little heart, but she also has a gun and boosters to fly into attack so watch out. Fix the trike with Apocalypse-borg Benny’s welding tank and fight back. Fire the trike’s big cannons and shark shooter to smash the enemy! The LEGO Movie 2: The Second Part is in theaters across the nation February 8th!